SCREAMING SOUP! PRESENTS | Screaming Soup! 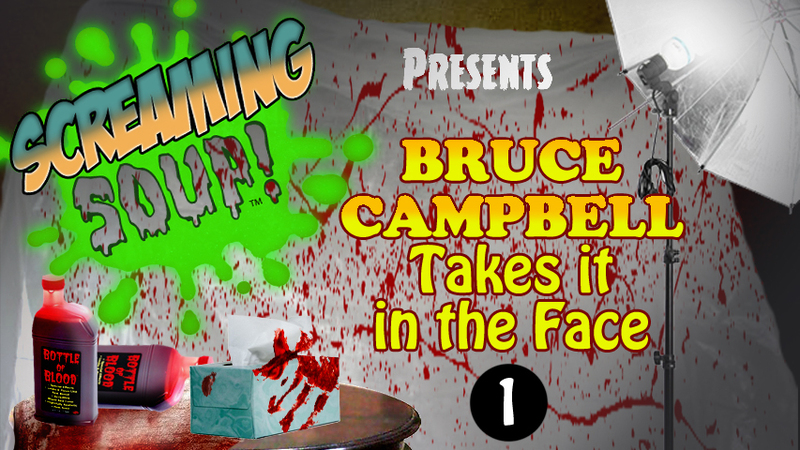 hey Deadwest once you get your show back and give buzzkill what’s coming to him will you be planing on making another screaming soup countdown like you did for horror quotes, Bruce Campbell deaths, and dog stars in horror films.I have 10 ideas for a future countdown let me know how you like those ideas. These are all great ideas, and the cat video has def crossed our minds after watching movies like Sleepwalkers! We’re going to do our best to keep up with secondary vids like these this upcoming season, but it’ll be a bit of a challenge with everything we have planned for the regular series in Season 4 which will be revealed in the upcoming season finale 10/20/16, and it’s going to be epic!